Live Nation and Ticketmaster may be in talks to merge. Venerable ticketing juggernaut Ticketmaster and relative newcomer Live Nation are allegedly in talks to merge into a concert-promoting behemoth. The two companies--Ticketmaster Entertainment and Live Nation--would be called Live Nation Ticketmaster, and would "combine the world's biggest concert promoter with the world's dominant ticketing and artist-management company", according to The Wall Street Journal. Customers will more likely refer to the new entity as SurchargeYourFirstborn, Incorporated. Live Nation was spun off from Clear Channel Communications in 2005 and is now the world's largest concert promoting and ticket sales site. 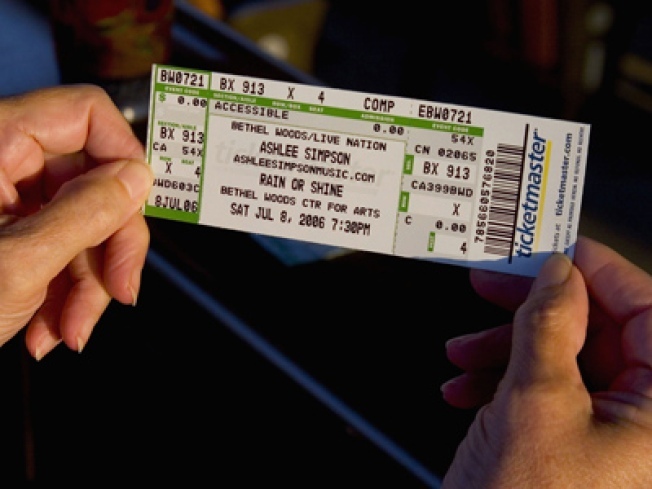 Ticketmaster has a longer history and came under scrutiny in the 1990s for accusations that it was violating anti-trust laws with its exorbitant service charges. In 1994, Ticketmaster got into a widely publicized dispute with the band Pearl Jam, who wanted to limit the service fees that the company was charging its fans. Live Nation's board of directors includes Ari Emanuel, brother of White House Chief of Staff Rahm Emanuel. Both companies are based in California.